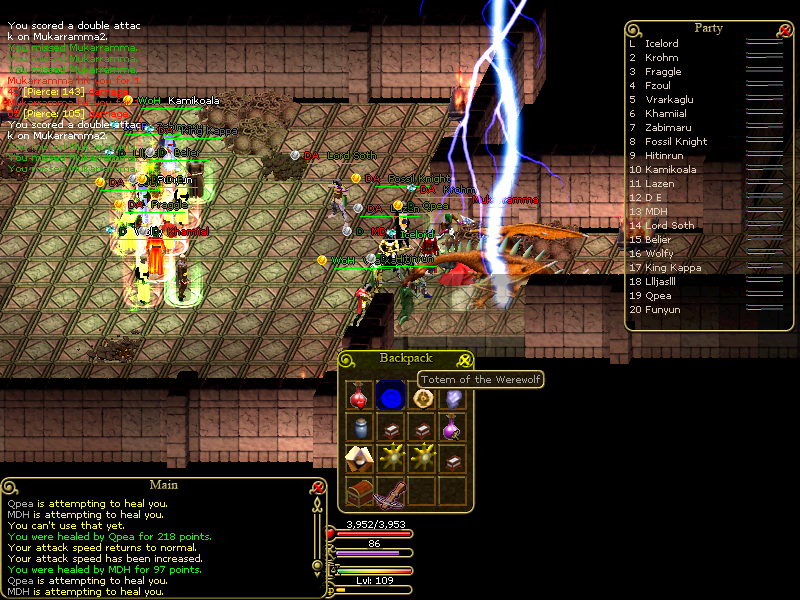 Choose from three races and an enormous selection of skills in this MMORPG. Build experience for your chosen crafts or embark on quests for experience in your chosen niches. While the graphics are more on par with Double Dragon, the gameplay is top notch.